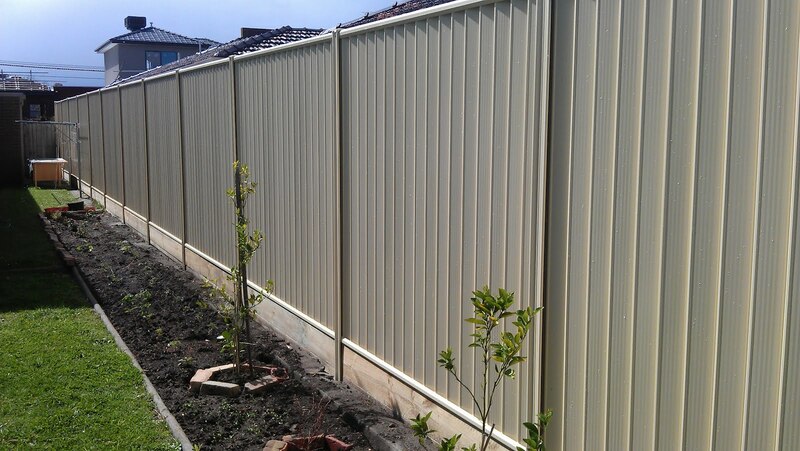 COLORBOND® STEEL FENCES WITH 10 YRS WARRANTY. 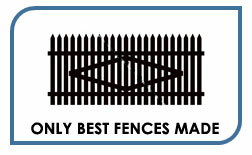 At Smarter Fencing, we’re passionate about delivering excellent workmanship to all our customers. We’re easy to work with and we’re good at what we do. 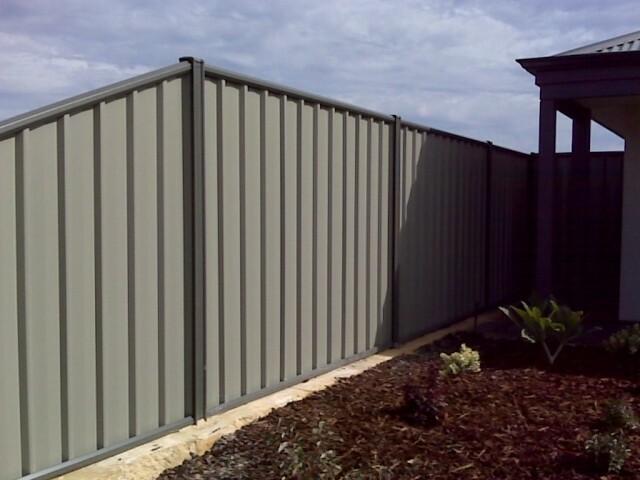 Call for a free colorbond fencing quote today. Smarter Fencing offers colorbond steel fencing systems of the highest quality available in a variety of colours and designs to suit the style and look of your home. Why are Colorbond fences better at Smarter Fencing? Colorbond Fences of Steel Do you fancy installing a sturdy new fence built from Colorbond Steel? At Smarter Fencing, because of our thorough knowledge of the local environment and our unmatched service, we are servicing practically every suburb here in Sydney. Immediate action If your answer is affirmative, all you have to do is call us and we will send one of our fencing experts to pay you a visit and help you prepare a full quote. The beauty of our consultancy service is that it’s all free and you will be pleasantly surprised at the price we offer for installing your fence. Once you have agreed to our quote, speed and efficiency take over immediately to deliver our top quality materials to your location. From there, our expert fence builders will immediately start installing your new fence. Encompassing experience In addition to expert workmanship, Smarter Fencing also has a proven track record of 20 years solid experience in the art of installing fences. It prides itself in having built top quality fences in Australia and during that length of time its reputation has remained untarnished. Its quality materials, expertise and dependable sureties have never faltered on any occasion. A superb product Colorbond® Steel has proven to be very popular with house owners in Australia and this is the product that Smarter Fencing carries in its stocks right now. The attractive, sturdy but adaptable Colorbond® Steel is so versatile it can be made to fit any preferred design that customers desire. 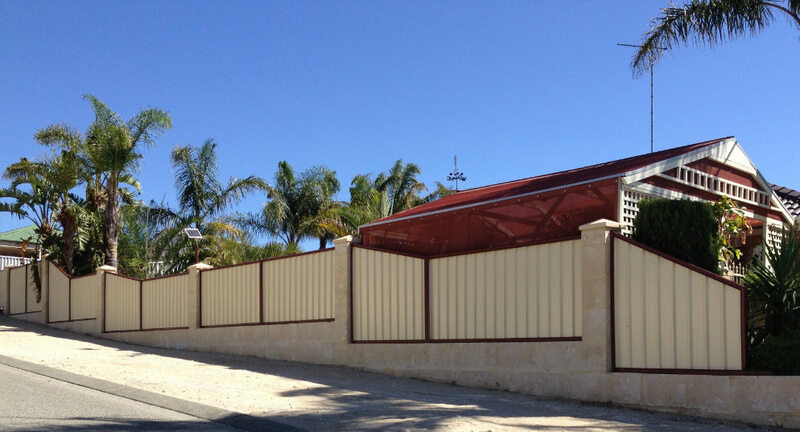 Versatility Colorbond® Steel fences offer strong, secure and next to no maintenance costs. Strength is their main attribute and not surprising since these superb fences are made from top quality zinc or galvanized steel topped up by a long wearing and lasting colour finish to suit the fussiest of customers. 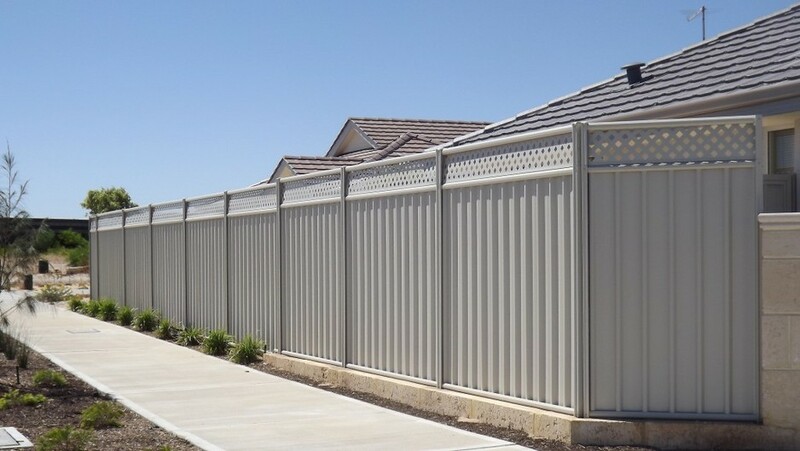 Immunity against the elements and fire are also very enticing features of Colorbond® fences, two qualities that are critical selection criteria for customers all over Australia. Smarter Fencing is totally confident of its products and as such, touts a 10 and 3 year warranty on any fence it has installed. You couldn’t ask for more! Strong confidence and outstanding style Popularity is usually connected with the way a product looks and Colorbond® Steel fences are designed to attract interest. They add a unique look to any modern style home and their blending attributes make them ideal for landscape designing. Smarter Fencing offers such a myriad types of fence colours, sizes and designs that any fence configuration can be achieved with remarkable results. Enticing colours Attractive colours are also a feature of fences made of Colorbond® Steel. In terms of popularity, the colour Primrose is the most popular, with Merino as second best and Mist Green third. Caulfield Green holds fourth place and Slate Grey is last but not least. What’s more enticing about the popular colours is because they are popular, their prices are extremely realistic. Par excellence Frame colours also add zest to any style fence you may choose and they are added at no extra cost with Black and Heritage Red way out in front as the most popular colours. You can even add an attractive design to your fence by fixing a diamond lattice at the very top end of your fence to blend in or add variety to the general colour of your fence. The same excellent materials used for building your fence can also be utilized to install gates of similar colouring for both paths and driveways. Professionalism Smarter Fencing has amassed more than 20 years of expert experience in installing extremely attractive fences, and we pay total attention to the needs of our customers. Clients are always offered perfect solutions to satiate their desires for perfect design and safety. Follow-ups: A company without supportive and consultative follow up service can be put at risk and for this reason, Smarter Fencing provides extremely proficient services for following up on installing, maintaining, repairing and giving advice on safety issues. Contact us, we are always ready to help you. 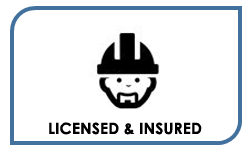 Credibility: Smarter Fencing is a fully licensed and insured company. 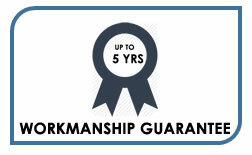 Its workmanship is top notch with a commitment to achieve the highest possible standards and justifying such standards by offering dependable warranties for all of its fencing products. What’s so good about Colorbond? Colorbond fencing is a durable type of fencing that won’t rot or burn – plus as colorbond fending is made of steel, bugs like termites are not a threat, ensuring you receive your money’s worth. 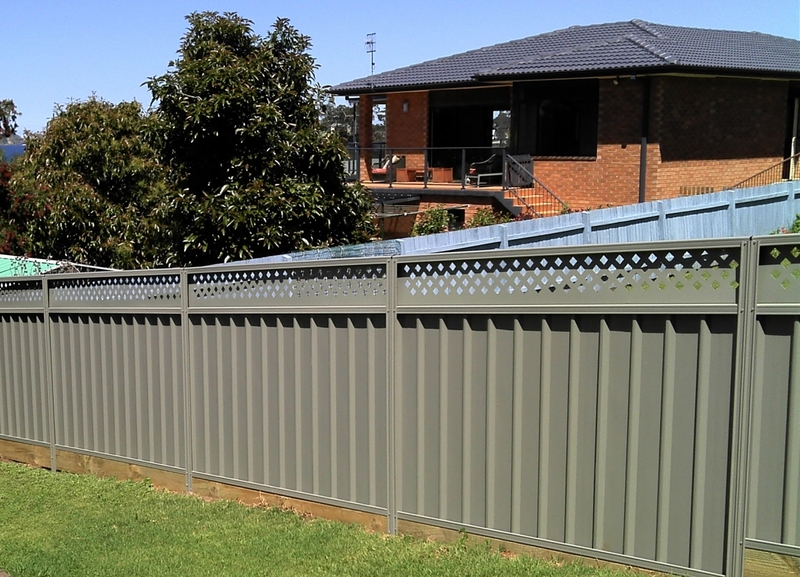 The quality and durability that a colorbond fence provides cannot be compared to any other type of fencing. With colorbond fencing you can forget about maintenance; these durable fences were made to last and last with no worries of regular care. You can achieve a variety of looks with colorbond fencing and choose from an array of colours at Smarter Fencing to choose the look that will fit the style of your home best. Smarter Fencing can also install your fencing systems for you, so you don’t have to worry about proper installation being done by yourself or someone who is not a professional that could ruin your fence. Our experts in fence installation would be more than happy to carefully install your fence in a detailed manner to ensure the perfect installation of your fence. No matter what your style preferences are, Smarter Fencing has designs available for colorbond fencing to suit the style of all types of homes. Our team of experts can work closely with you to choose a design and colour that will fit the facade of your house along with the installation of your fence. Plus, our fencing is available for gardens, pool areas, backyards and office spaces, not just for the outside perimeters of your home. 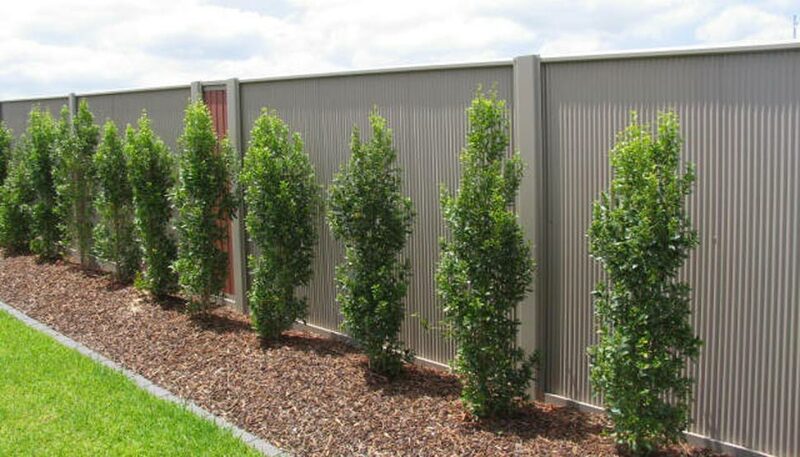 The steel that makes up the colorbond fencing systems of Smarter Fencing is sturdy, durable and weather-resistant; offering you the best quality steel to provide your home with security and an impenetrable fence in your home. This truly is the best type of fencing to consider when you want to add privacy and security to your home. To learn more about the materials, colours and installation of colorbond steel fencing, don’t hesitate to give us a call. 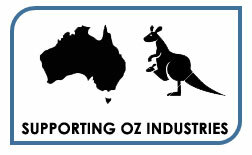 We are based in Sydney, Australia and our team of experts serves the Sydney and NSW area. For professional advice from our team of experts, visit us in our Sydney location or feel free to give us a call within our business hours. Our representatives are eagerly waiting to hear from you – see you soon! Many building companies, property agents, managers of corporations and all the way up to departments of government pick Smarter Fencing as their fencing contractor. For our part wE are thoroughly confident of our expertise and products and we invite you to experience and enjoy them. Ring us now on(02) 8091 3881 and we will show you just how intrepid we are!